The Basel Committee’s additional leverage ratio disclosure requirements are designed to reflect its concerns about “window-dressing”. The Basel Committee would like to see averaged values disclosed on the basis of values calculated daily. 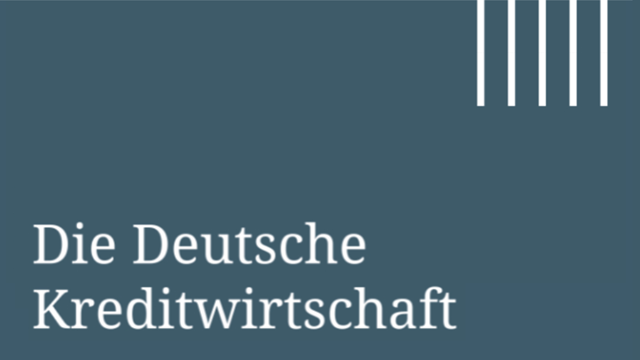 In the view of German Banking Industry Committee various aspects which should be looked at prior to implementation of measures to reduce window-dressing are not addressed the consultative document.